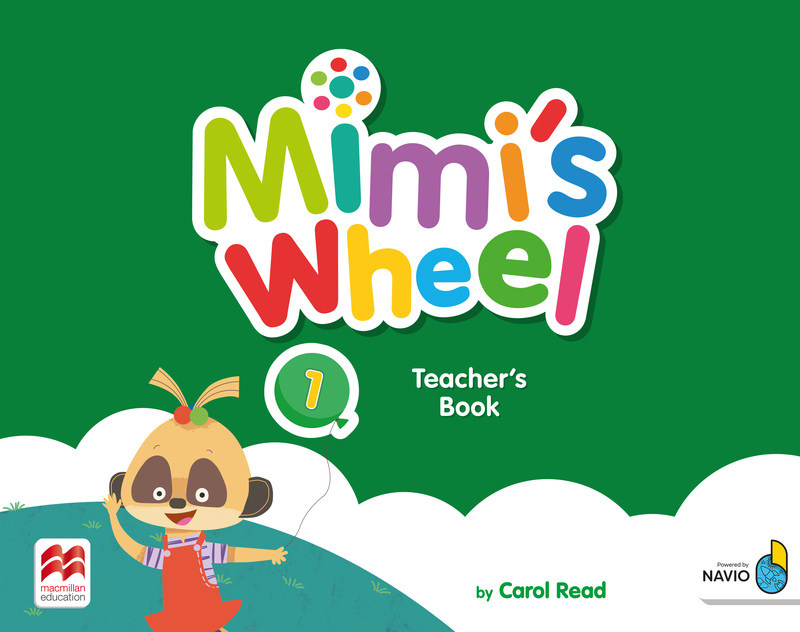 Teacher's Book includes detailed lesson plans, interleaved with the Pupil’s Book pages to allow teachers to navigate the course with ease. Access code to Teacher's App on Navio is included on the inside front cover and offers one-stop access to all the resources which accompany the course. Learning objectives, materials listings, teacher’s tips and audioscripts reduce planning time and ensure lessons run smoothly. Banks of activities and tips for using the flashcards, puppet and mat are provided in the front of the Teacher’s Book for even more varied lessons. Powered by Navio, Tap & Teach lessons with integrated audio and video ensure that everything teachers need to teach each lesson is in one place. With Navio, teachers can use the Classroom Management tool to award points for good behaviour or success in class, and track students’ progress using the Progress Tracker. Additional photocopiable resources such as posters, worksheets, rubrics for evaluation, assessment grids, and letters to parents can be found in the Resource Bank accessible via Navio.